Have Lack of Cool Air in Your Home or Business? Call Us for AC Refrigerant Recharge Service. Your air conditioner is your best defense against the sweltering summer sun. But, with no refrigerant, your AC system simply won’t produce cool air. Luckily, if your refrigerant level is lower than it should be, the Green Tech Heating & Cooling technicians can quickly recharge your system and return your air to cool fast. Contact our experts at (720) 276-1403 for AC refrigerant recharge for your Brighton, CO home and business. 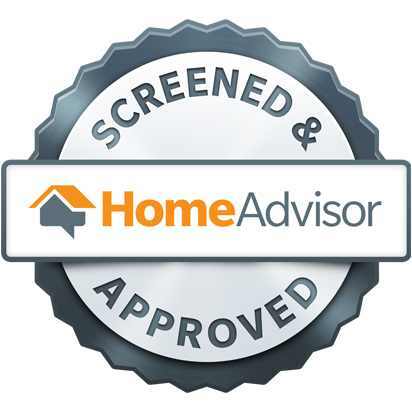 This type of service will ensure you get the cool air you need for those hot summer days and nights. In your air conditioner, refrigerant travels through a set of coils drawing heat from the air as it goes. This heat raises the refrigerant gas’ temperature, turning it into a liquid as it’s flushed outside. Outside, the liquid cools and returns to gas form and dissipates into the air. Meanwhile, the cooled air is pushed through your duct system for distribution. If you have a low refrigerant level in your system, the cooling process isn’t effective and you’re left with a system that blows warm air. 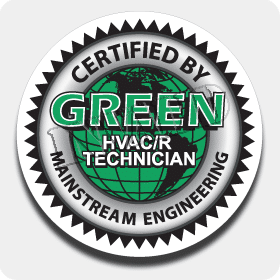 The Green Tech Heating & Cooling professionals can quickly recharge your refrigerant to leave you with a more efficient air conditioner and cooler air. Call our experts now for air conditioner refrigerant recharge in Brighton, CO for your home or business. When your business or home’s AC is blowing warmer than normal, chances are that you need to recharge your refrigerant level. If your business or home’s AC starts blowing warm air, chances are you need your refrigerant recharged. This task can be easily completed by a technician and will deliver instant results. However, you should get air conditioning maintenance every year. Annual maintenance is a great preventative and is able to find minor issues before they require repairs or replacements. Contact us today at (720) 276-1403 to learn more about our air conditioning recharge refrigerant services delivered around Brighton, CO.
Don’t put up with a unit that doesn’t cool. Our experts AC refrigerant recharging is cost-effective and reliable, delivering colder air on the spot. When you call us, we will come to your home or business ready to inspect your air conditioner. Our air conditioning services are not only affordable but they are also effective.